Daigo Umehara is arguably the best fighting game player of all time, so his relatively poor performance with Street Fighter V since the game’s release in February 2016 has surprised the competitive community. After sticking with series protagonist Ryu for for more than a year, Daigo recently made the switch to Guile taking advantage of the character’s strong defensive game. He now sits on a winning streak spanning two major Street Fighter V events, and is establishing a new rep for himself: an underdog trying to make a comeback. Daigo had been struggling for a while. At Evo 2017 last month, he capped off a disappointing year of competition after failing to crack even the Sweet 16. That was only a mild improvement on his performance at Evo 2016, which saw him drop out of the tournament tied with a handful of players at 33rd place. In the first seven months of 2017, the once-mighty Daigo won zero major tournaments. His rank in the global Capcom Pro Tour standings lingered in the low 50s, diminishing his chances of making it into the Capcom Cup bracket at the end of the year. He’s had a rough time, but it’s only seemed to strengthen his resolve. It’s not like Daigo has become one of the worst Street Fighter players on the planet—far from it! But when your history is so dominant that you’re colloquially referred to as The Beast, any dip in results comes as a shock. 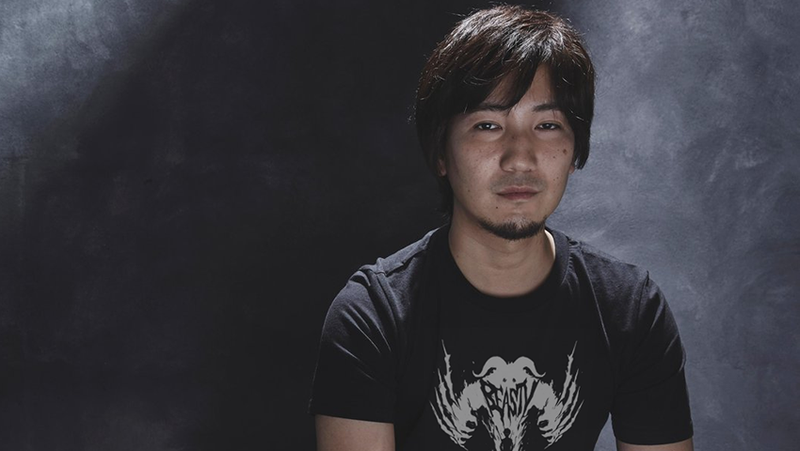 Compared to the early years of Street Fighter IV, which saw Daigo take home gold at both Evo 2009 and 2010 without so much as breaking a sweat, his tentative first steps into Street Fighter V have come as quite the shock. Now a turnaround is happening as Daigo’s character switch has finally begun to pay off. Starting in late July with Indonesia’s Abuget Cup and then moving to Fight Club NRW in Germany just last week. Playing as Guile at those events, Daigo was able to knock off some of the world’s strongest Street Fighter V competitors en route to two straight Capcom Pro Tour victories. Where before his Capcom Cup chances seemed slim, he’s now reached a spot in the global rankings that would allow him to participate should the circuit end today. No matter what character Daigo plays, he will always embody the pure fighting spirit of Ryu. For this unique competitor, becoming a stronger Street Fighter V player is enough, even if that relative strength doesn’t translate to consistent tournament placings. Wins and losses, he says, are less important than reaching his own personal desired skill level.